Invest in receptions. 87% of first time visitors to companies use the working environment they see initially to make key decisions about the business. 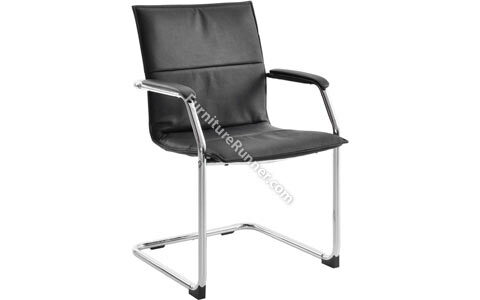 This chair is suitable for use in reception areas as well as waiting and meeting rooms.